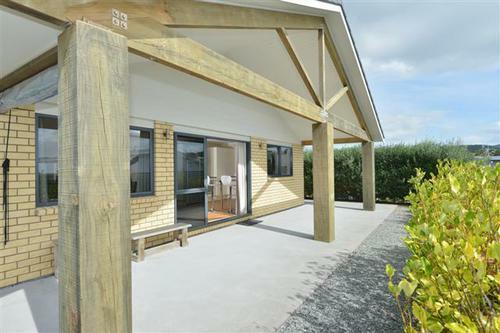 Modern fully self contained unit 2 Bedroom, 1 bathroom, 1 kitchen, and outside BBQ area.Sleeps up to six. Close to beach, great for affordable family holiday or workers looking for the comforts of home. 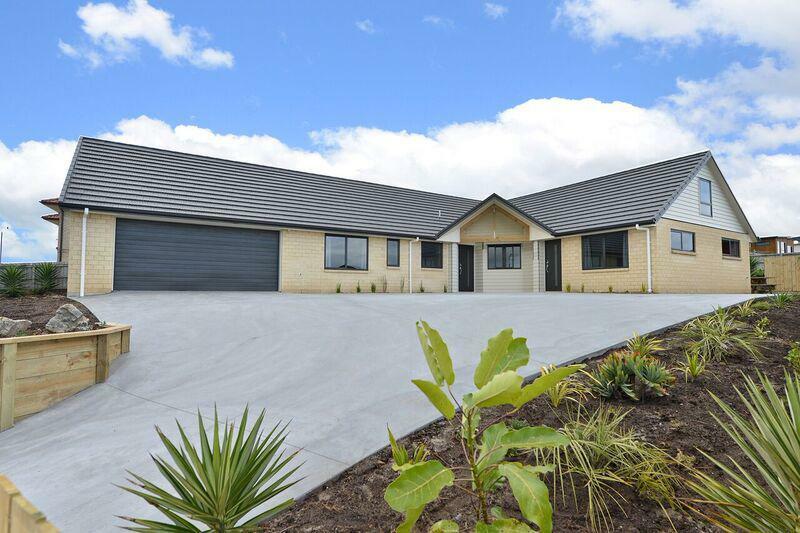 Mediterranean style apartment set in sub tropcial landscape with ocean veiws over Bream Bay. Situated close to the beach and fully equipped. With just a stroll to the beach and all the comforts of home this place is fantastic for families and friend to have a relaxing stay with comfort and affordability combined. Boasting 3 bathrooms 2 living areas and 7 bedrooms there is space for everyone to relax and enjoy . Great fishing diving etc with golf links course just a few mins down the road. Secure online booking now available, or check our availability. Special weekly rates available on enquiry.